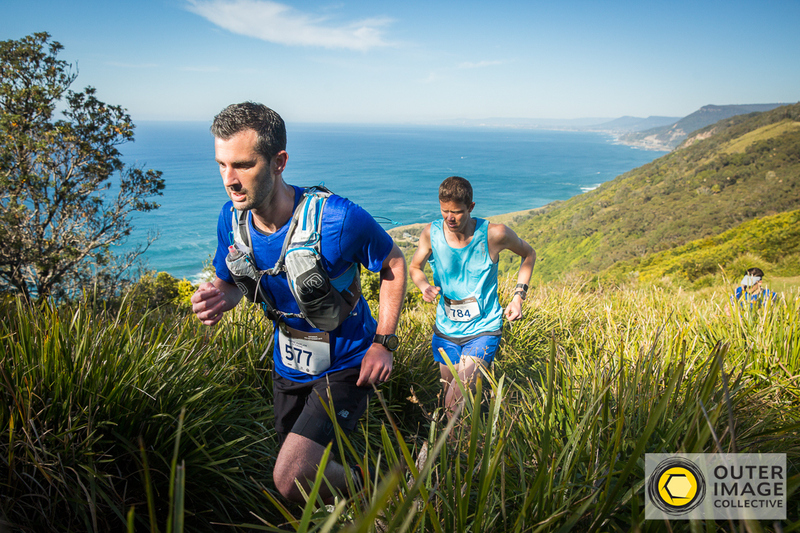 Are you prepared to take on the ultimate trail running challenge? 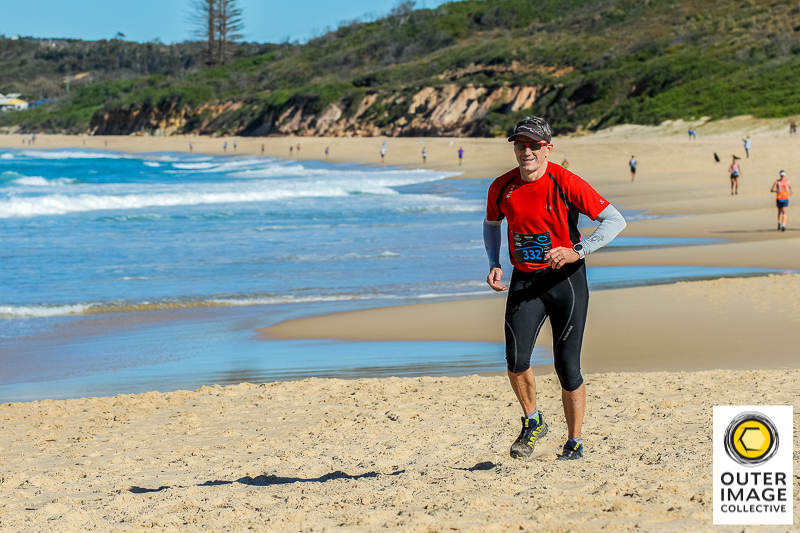 Do you want to experience some of the best trail running events around, all located close to Sydney? Of course you do, therefore the team at Maximum Adventure have a goal for you…the Triple Trail Challenge! Prove you are worthy by finishing the Jabulani Challenge, Raffertys Coastal Run and the Coastal Classic all in the same year. By completing all three trail runs, you will earn yourself unlimited bragging rights and a unique Triple Trail Challenge hoodie* that will be awarded to you on finishing your third event, the Coastal Classic! 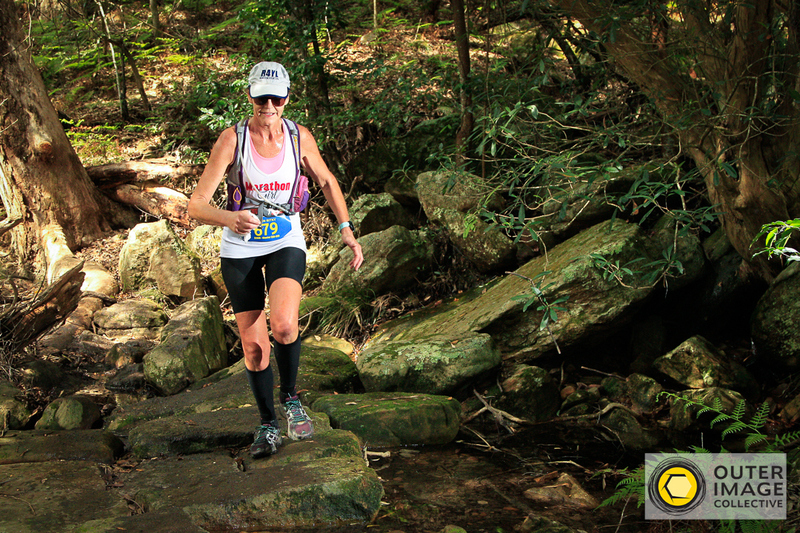 To be eligible as a Triple Trail Challenge Finisher you most complete all 3 events in one calendar year and only competitors in the 22km or 45km course at the Jabulani Challenge and the 36km course at Raffertys Coastal Run will be eligible. You don’t get to be a Triple Trail Challenge Finisher by only running 12km! *To qualify for the Triple Trail Challenge hoodie, you must enter the Triple Trail Challenge. There are only 100 entries available. You will not qualify for the hoodie if you enter each of the events individually. All event information will be emailed to participants 1-2 weeks before the event as well as available on our website.